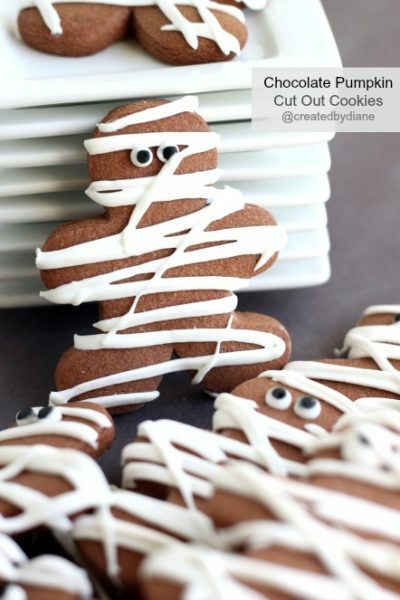 Make adorable chocolate mummy shaped cookies with this tasty recipes. The kids can help with this one and they are great for Halloween parties! Thanks so much for sharing these Amanda!